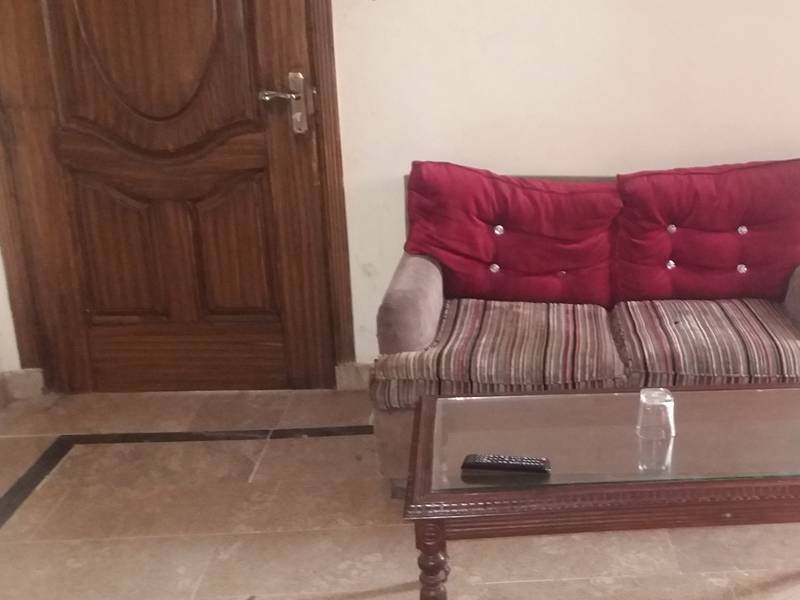 Book Rajada Hotel Rawalpindi on cheap rates | iMusafir.pk. Main Murree Road, Opposite Faizul Islam Rawalpindi. 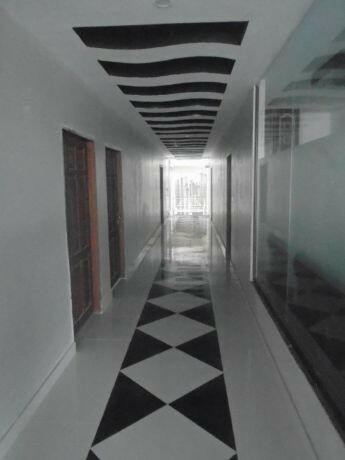 Rajada Hotel is located at Main Murree Road, Opposite Faizul Islam Rawalpindi. 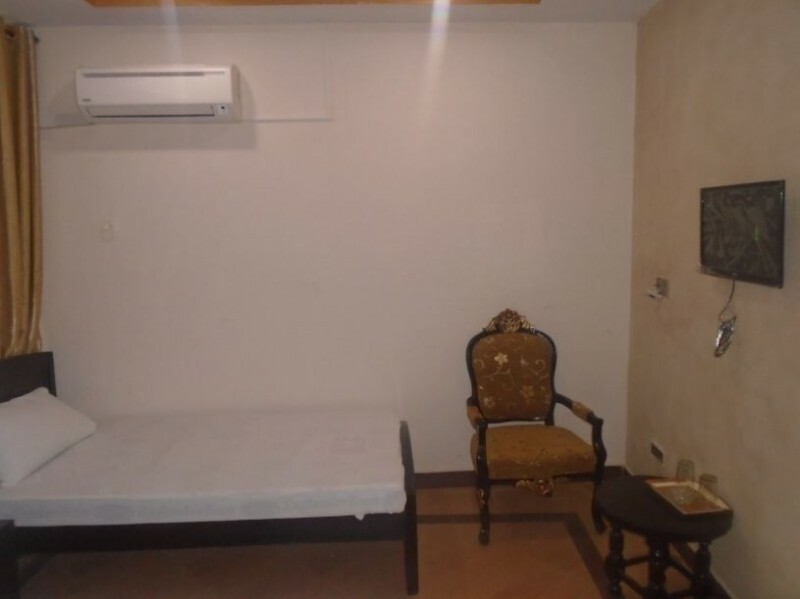 The location of the hotel is very nice and the charges are very reasonable to afford to the tourist and they provide very good services along with the well manered management staff. 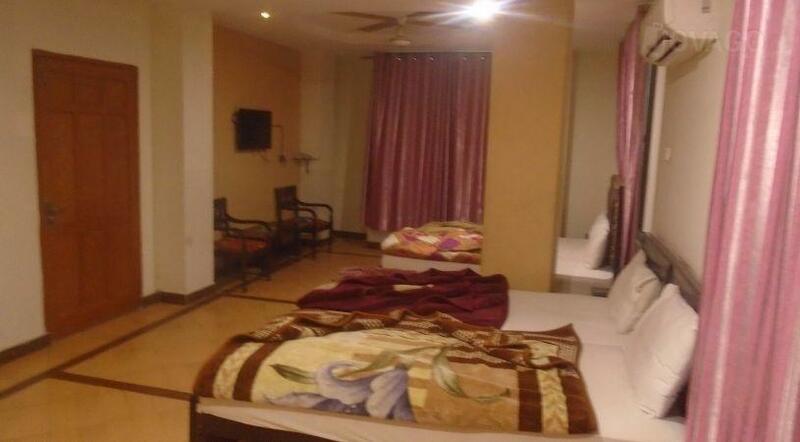 The hotel has 40 rooms equipped with all basic amenities including free wifi, Tv and attach bathrooms.